When I started coaching I 110% doubted that I would be successful. 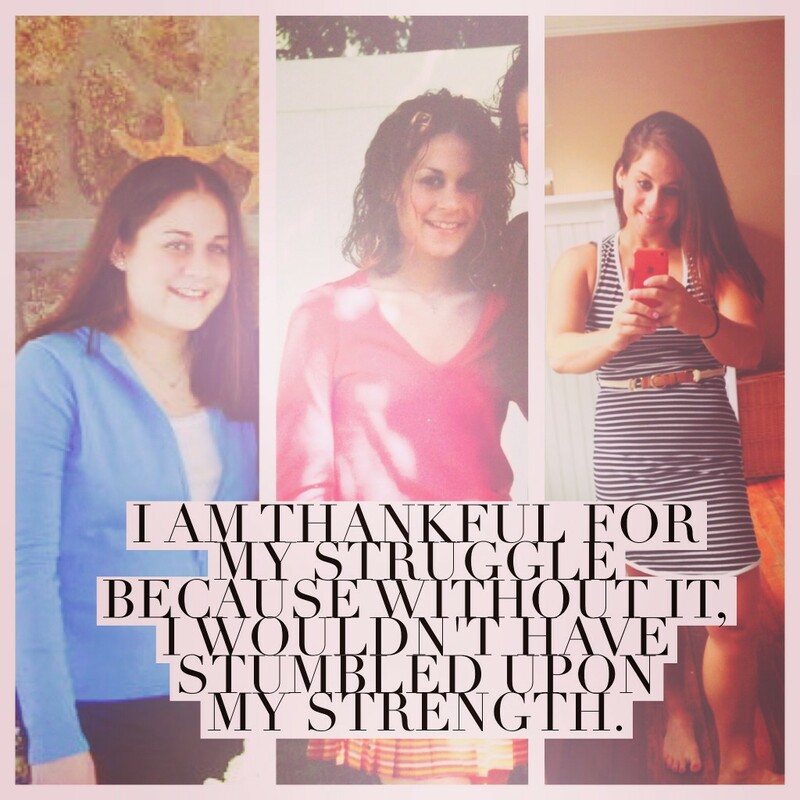 I was shy, insecure, and quite honestly not in a great place with my own health and fitness. I did ALL the trainings. Guess what happened?! Yesterday while cleaning out my inbox something caught my eye. It was my “vision” I had written from a coach training group. Back then, I remember feeling CRAZY writing it and secretly thinking it would never happen. I get to write this post from North Carolina. Yup, you read that right, I was able to up and MOVE for a month to explore a new area. I can still get my work done. Because that’s what freedom is for me. It’s not having the fanciest car. Being a million dollar earner. Or living the most glamorous life. It’s simple things. Freedom of time. Freedom of place. Teaching women to love their bodies. And getting paid for it. This entry was posted in Miscellaneous, Thoughts and tagged beachbody coach, health coach, lifestyle, manifest, work from home on April 16, 2018 by danielle. I used to dread Sunday nights. Even at the age of 10, I hated school and always loathed the Sunday night anticipation of another week ahead. As I got older it became the college fear of Monday’s diet starting from scratch another week of restriction and endless hours of cardio. Then the real world hit, and Monday’s were still a struggle, as I knew less sleep, long hours, and doing things I weren’t very passionate about were looming in the week ahead. Not only that, I had long drives, and a vicious cycle of restriction and overeating to anticipate. Monday’s are now my favorite day. Monday’s are a fresh start. A day to continue with my healthy lifestyle. The opportunity to help a whole bunch of people in the week ahead. Monday’s have now become just any other day. Why? Because I took my power back. I decided I no longer wanted to settle for a less than mediocre life. Even though I was terrified to fail, was SUPER skeptical of the opportunity in front of me, and had ZERO confidence in myself, I decided to STOP with the excuses. The only one in your way is YOU. So I invite you to make the decision too. Anyone ever dread another Monday back to work? What about missing out on something you really wanted to do because you “had to work”? Anyone ever have to say no to buying something you really wanted because you knew you had a bill coming? Me too. But not anymore. 16 months ago I made a life-changing decision to take control over my OWN life. Now I get to live a life I never thought possible. I get to work my own hours, wear yoga pants daily, work from home as a stay at home dog mom, all while helping other women on their own journeys to improve their life. And now, I want to give you the chance to take control too. On Tuesday night, September 29th I’m going to give you a glimpse into what I do and how I do it. You’ll get a no strings attached look at this life-changing opportunity that made me never dread another Monday again. ADD me as a friend on Facebook here. Send me a message that you would like to be invited into the glimpse into coaching! 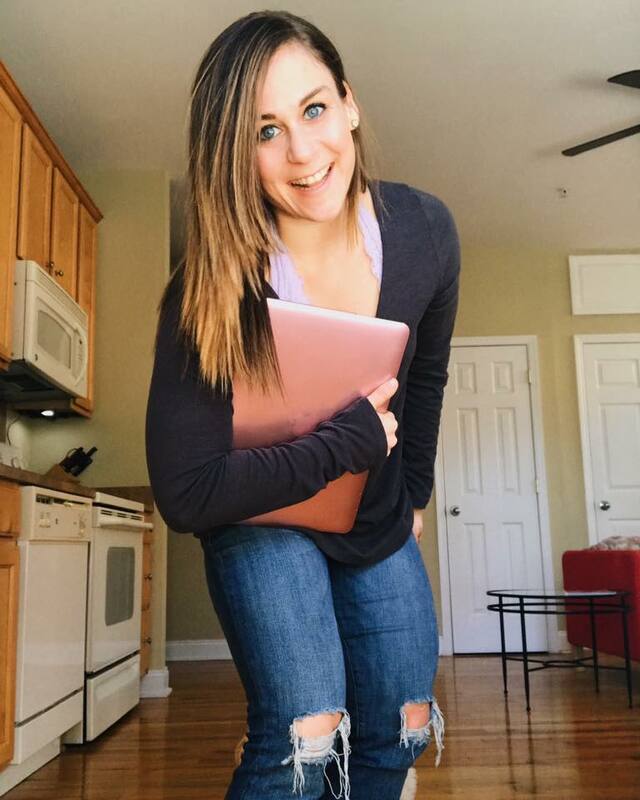 This entry was posted in Miscellaneous and tagged business, Coaching, girl boss, work from home on September 29, 2015 by danielle.